It was the summer of storms and strays and strangers. The summer that lightning struck the big oak tree in the front yard and his mother died. After his mother’s death, twelve-year-old Samuel Chambers would do anything to bring her back. And so begins his search for the Tree of Life—the only thing that could possibly bring his mother back. His quest to defeat death entangles him and his best friend Abra in an ancient conflict and forces Sam to grapple with an unwelcome question: could it be possible that death is a gift? 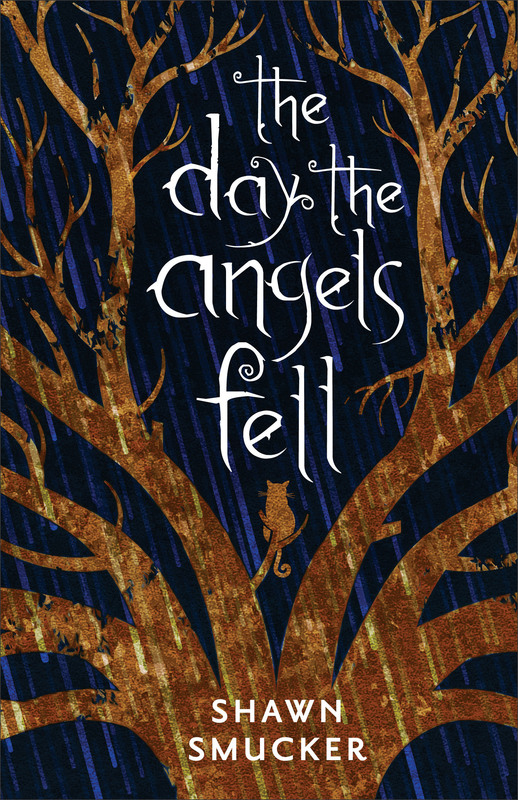 The Day the Angels Fell by Shawn Smucker is published by Revell. The ISBN for The Day the Angels Fell is 9780800729103. 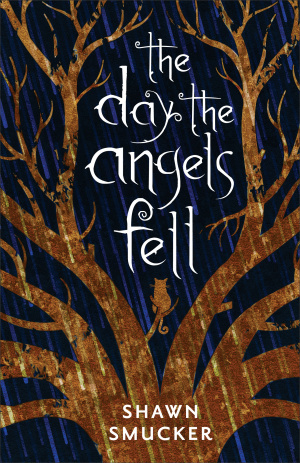 Be the first to review The Day the Angels Fell! Got a question? No problem! Just click here to ask us about The Day the Angels Fell.